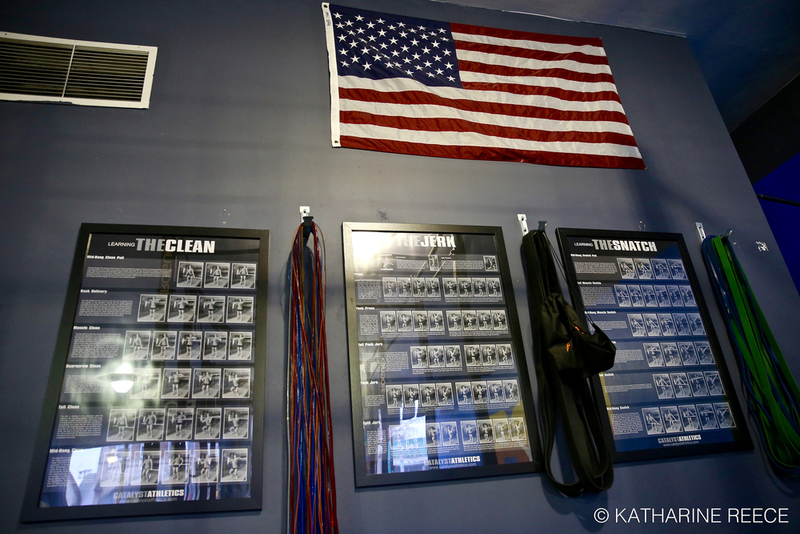 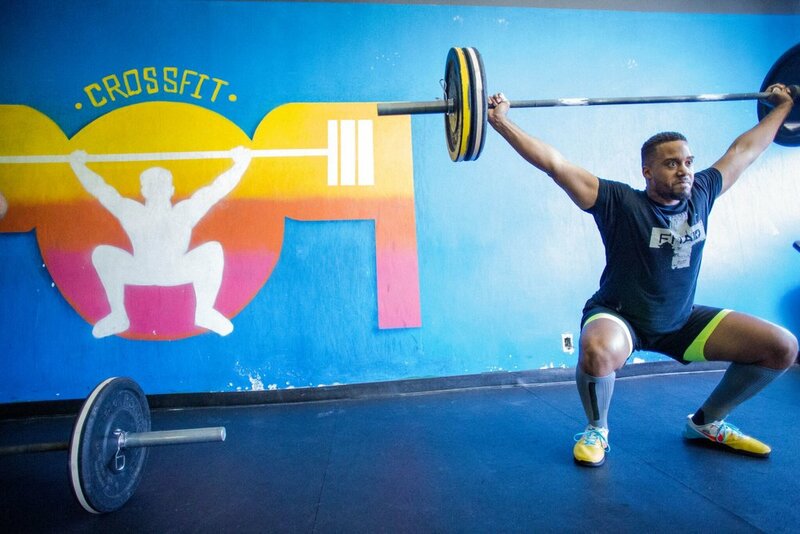 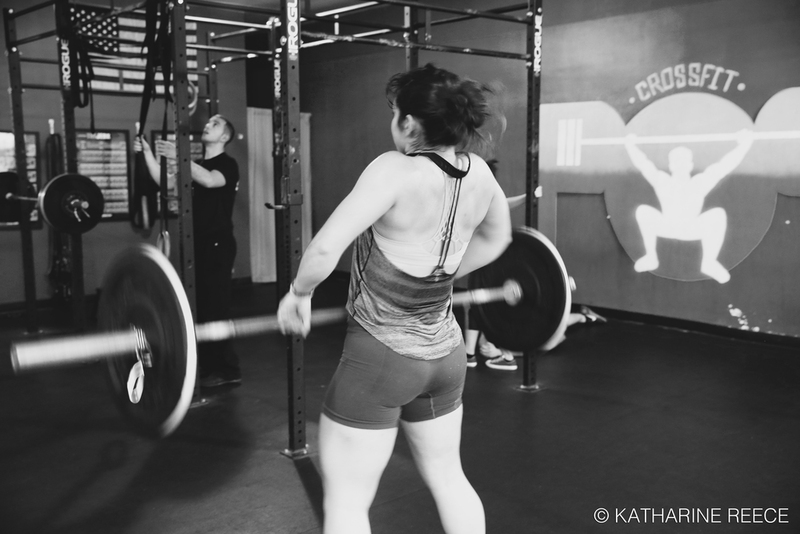 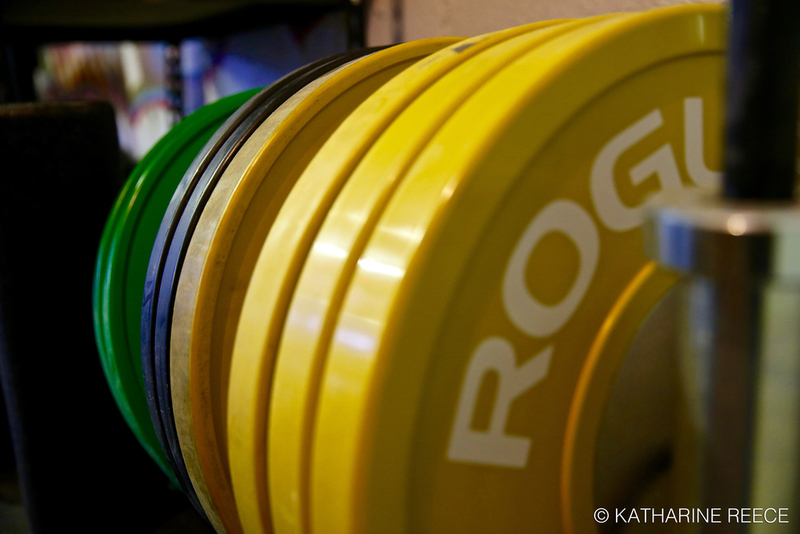 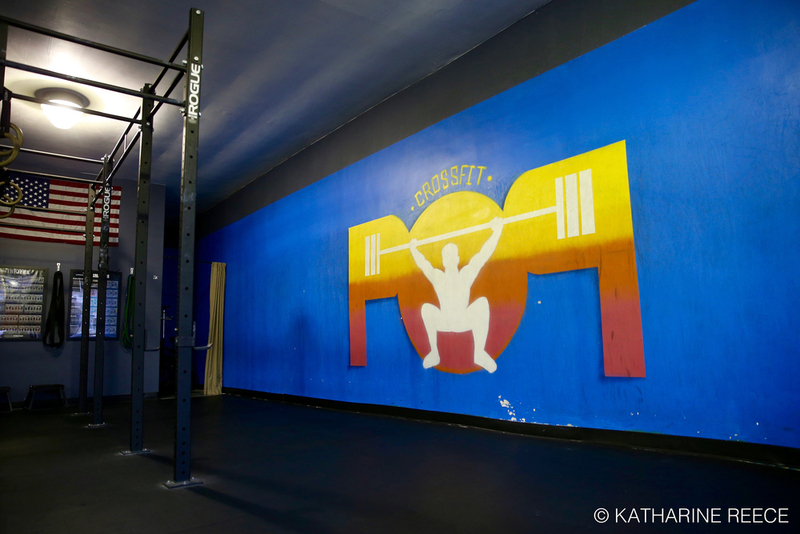 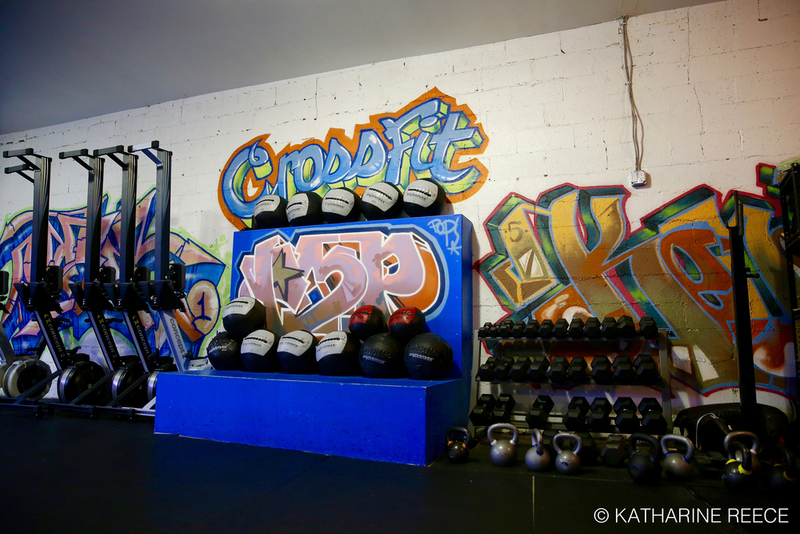 CrossFit POP is New Rochelle's premier fitness training facility offering a wide variety of CrossFit classes, as well as personal training and athletic training programs. 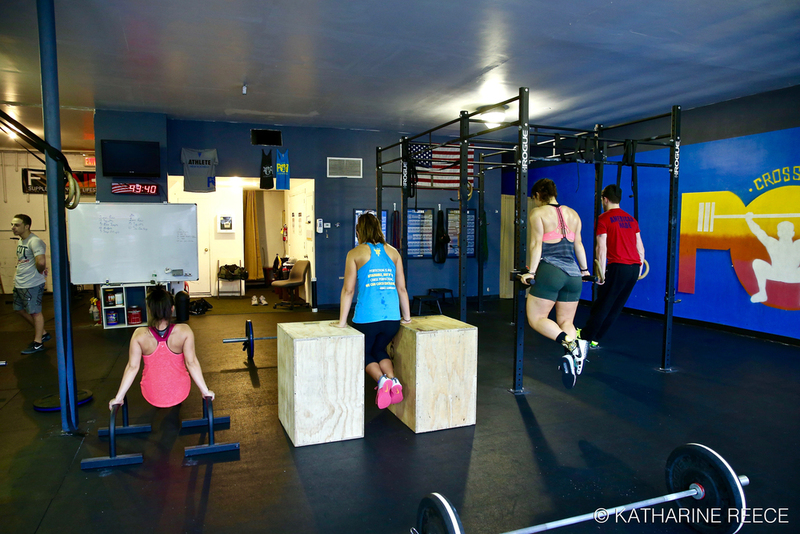 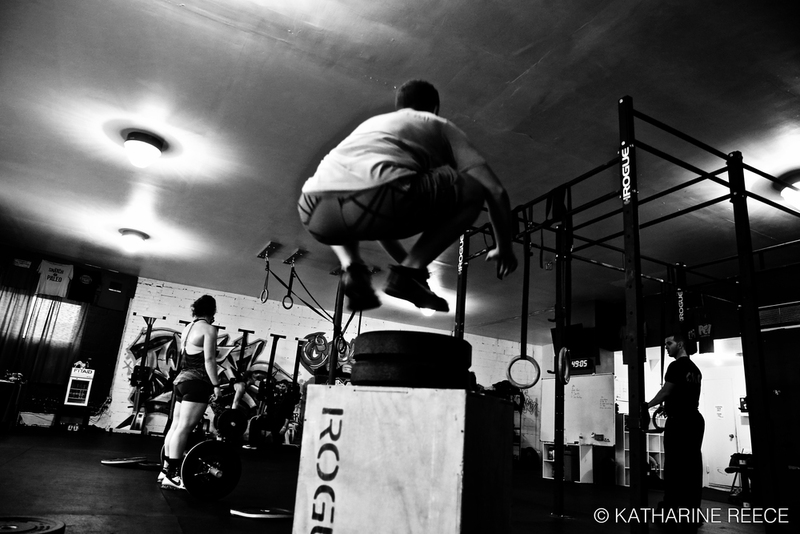 Our CrossFit classes will push you to your personal limit. 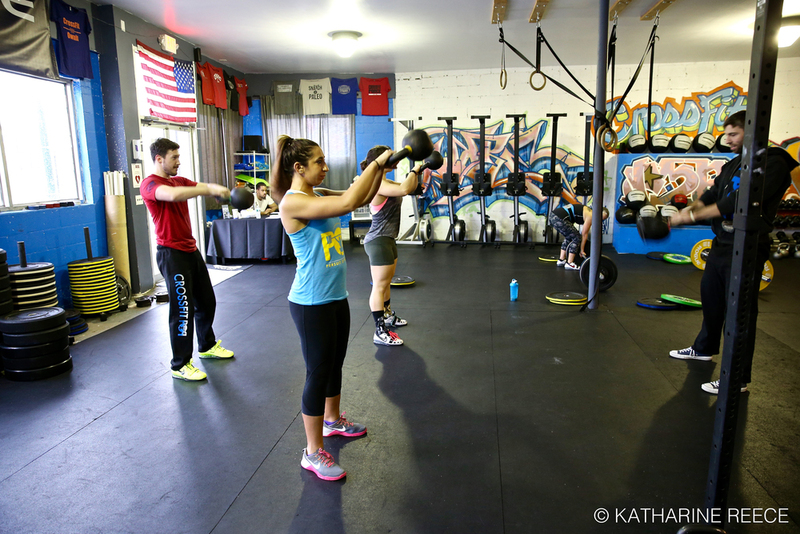 Everyday offers a new workout experience that could include barbell, kettlebell, gymnastics and/or body weight movements. 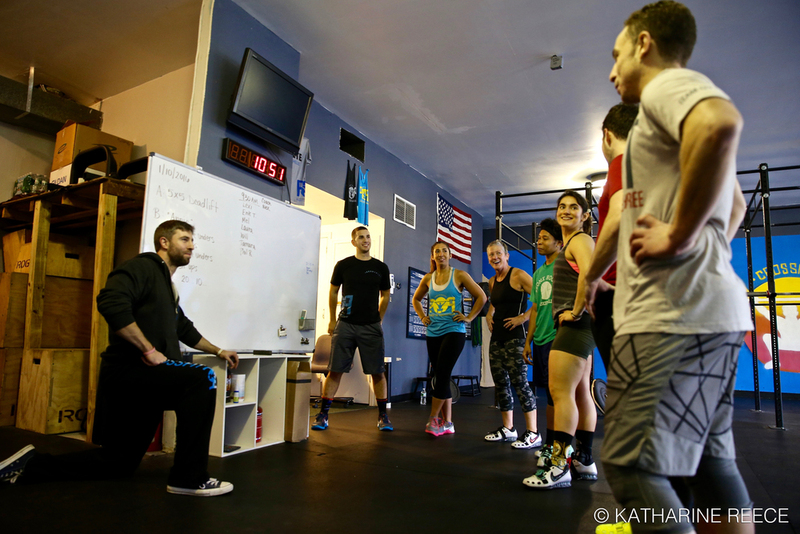 Sign up now for our FREE introductory class every Wednesday at 6 PM and Saturday at 12 pm. 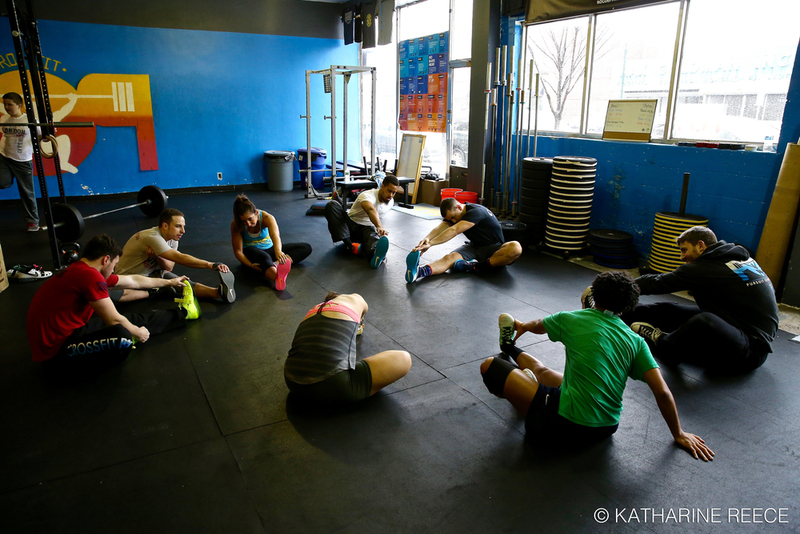 Work with one of our coaches one-on-one with a personalized program to fit your specific needs. 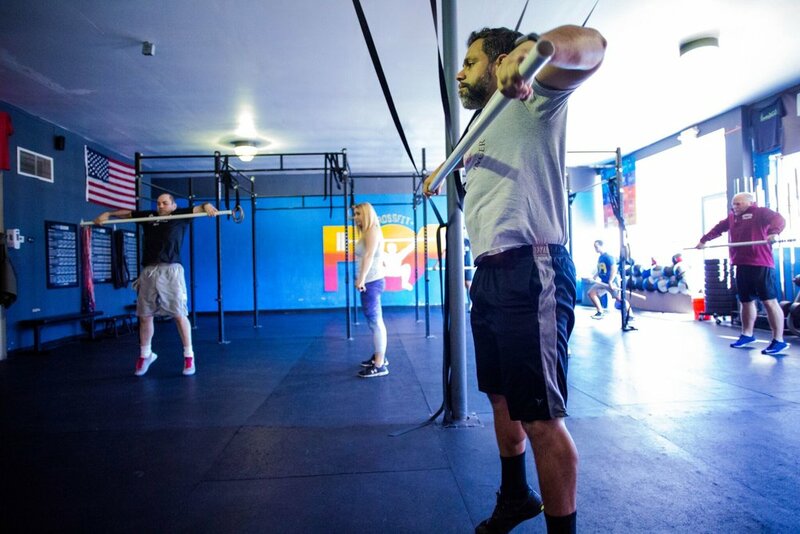 We work with individuals of all fitness levels. 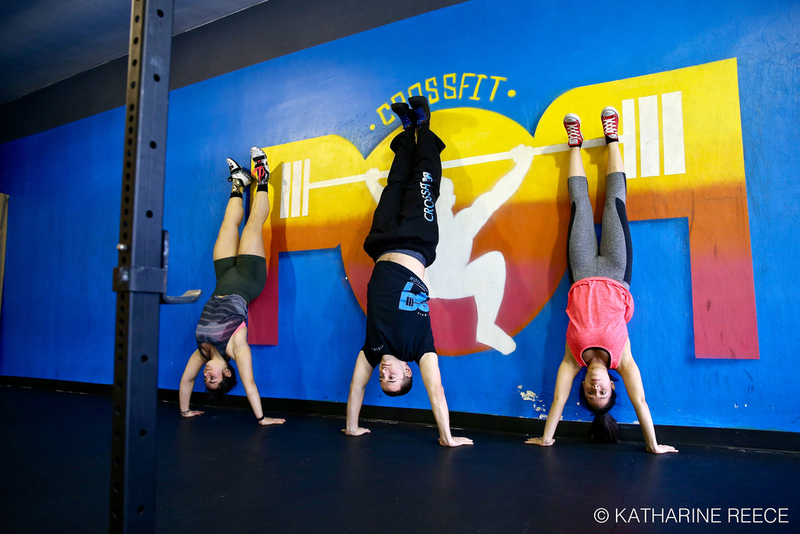 Come on in and meet our coaches!